im not sure what are the best brands these days (apart from defis), I havent had gauges in years. Speak to David at API about it. 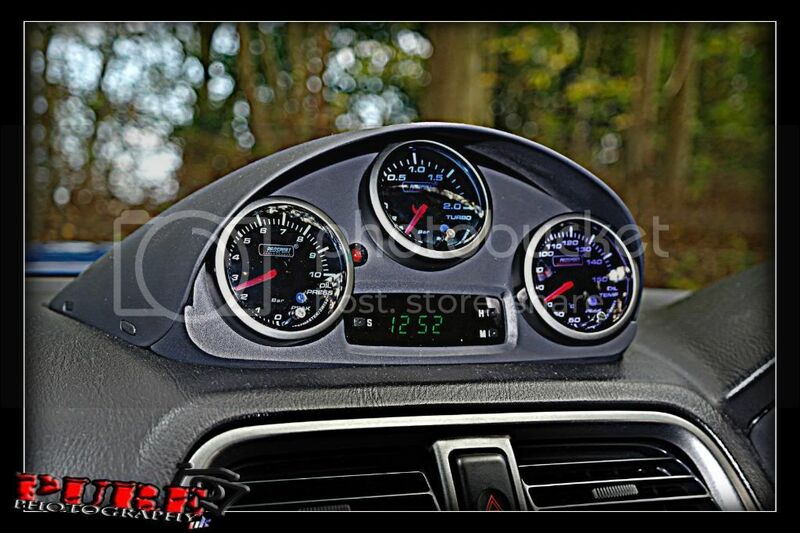 The gauges he fitted for me are decent and if you decide to go for a pillar mount, give me a shout. Ive got one laying about somewhere at work. Defis are by far the best. A used set will do the job. Try [email protected] he usually has a few sets in with pods, just make sure you get the sensors included. I prefer a dash mounted pod as I find it more visible but it's just down to personal preference. This style of Pod is about £80 and the guages are about £50 each, think carefully what guages you need. Sorry, I was looking on my iphone and your avatar wasnt on the page. Ive got a new 2 pod for a blobeye a-pillar for sale. I got it in case API suggested fitting any extra gauges during my build, but David felt no need for any other than the ones we already had. I will take a couple of pics and text them to you if you want. Got these in mine[IMG] [/IMG] The pod is from Graham goode Racing, and the gauges are from Scoobyworld. Try ebay and what size were you looking for. 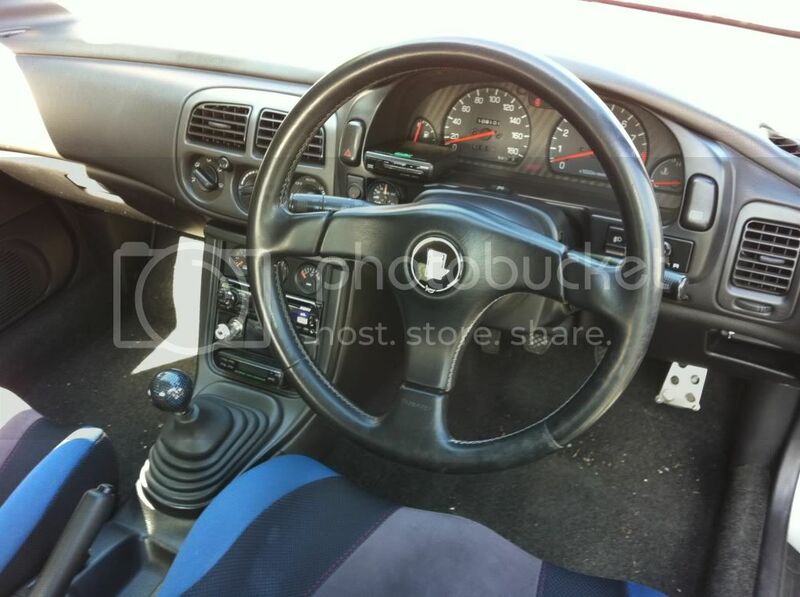 I prefer dash gauges because the pillar gagues seem to cause a bigger blind spot. I know the classic was really but but the newage seems to be better. Sit in a few cars with both and then decide. At the end of the day its going to be you behind the wheel. Last edited by The Pink Ninja; 12 December 2011 at 08:13 PM. Hi Terry. Sorry, its just sold. Gaz had pm`d me about it. No mate was waiting for you to buy them. Have you decided on what gauges you want lol. Size style type etc lol.